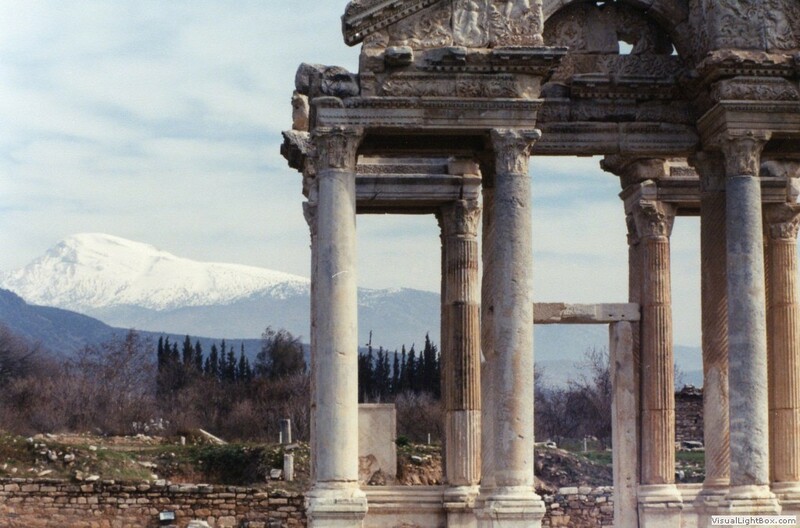 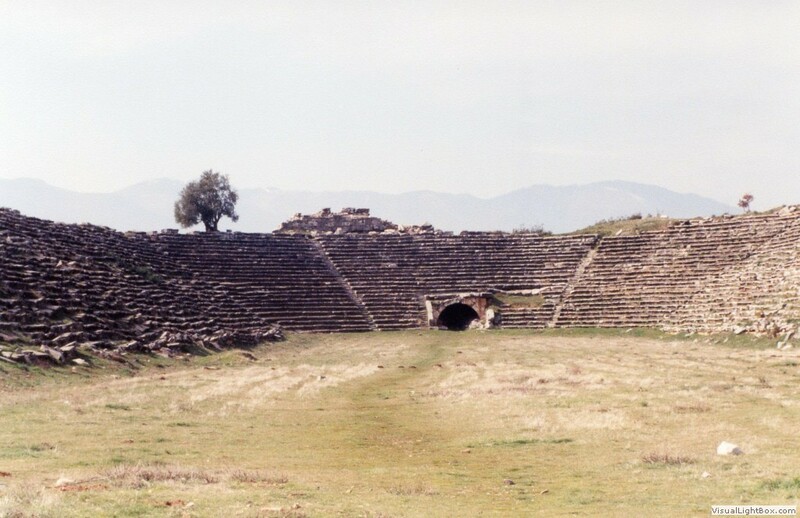 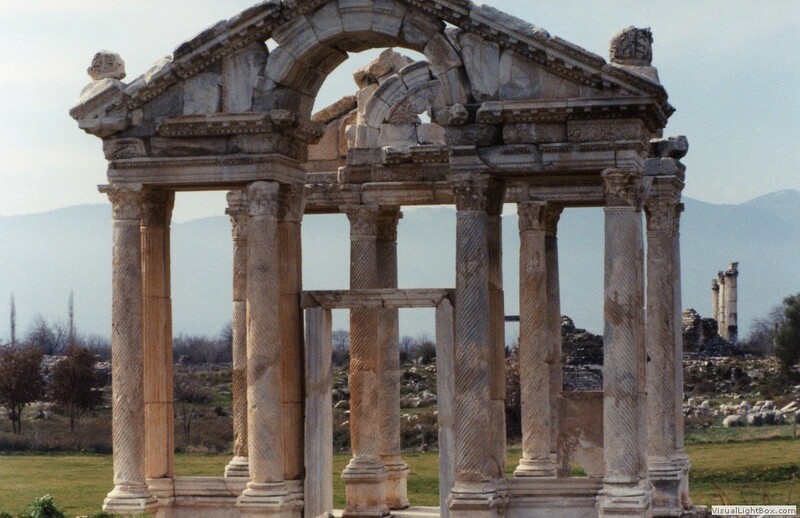 The ancient city of Aphrodisias, dedicated to the goddess of love, was known throughout the ancient world for its distinctive school of sculpture. 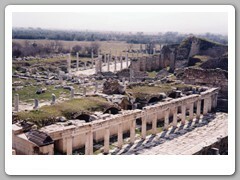 Statues with corresponding signatures were discovered from Spain to Germany and virtually everywhere in the Roman world. 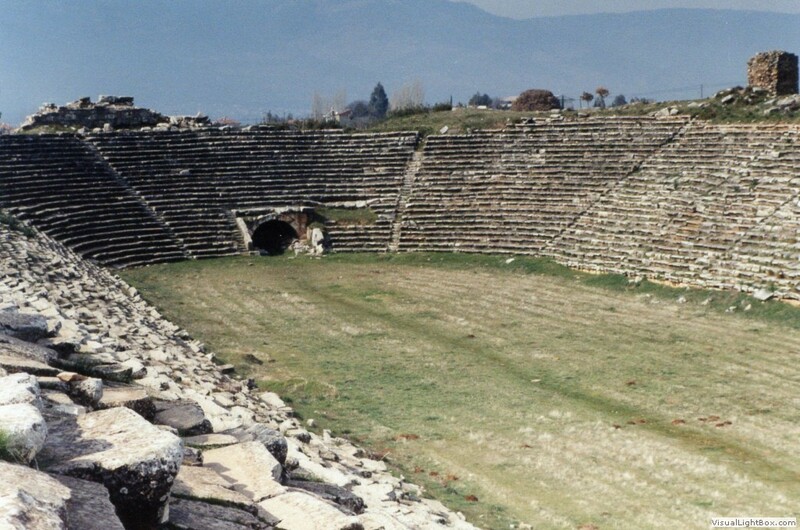 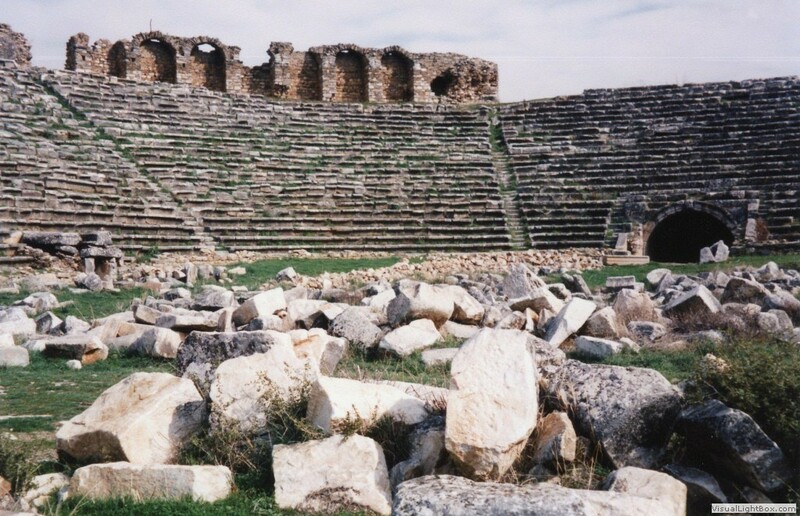 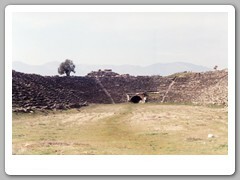 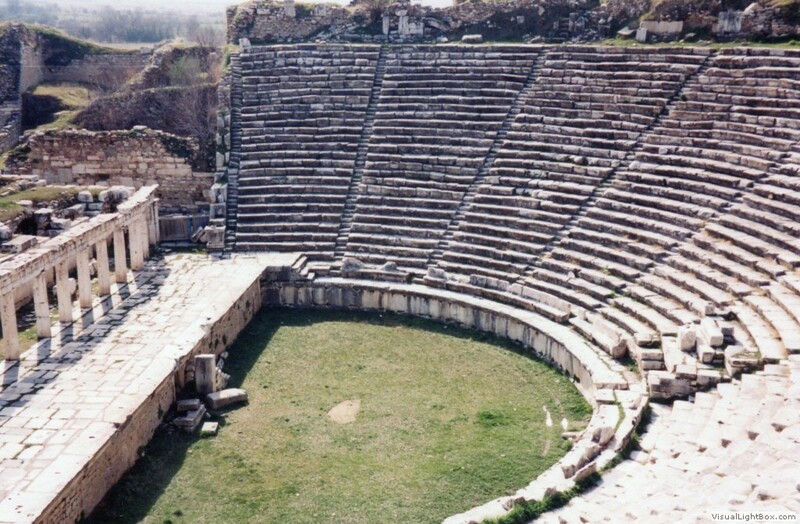 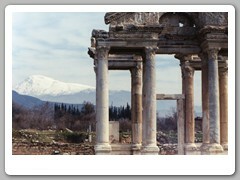 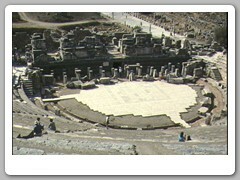 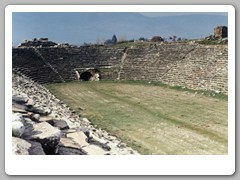 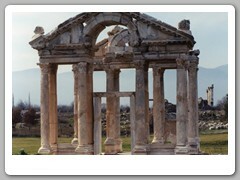 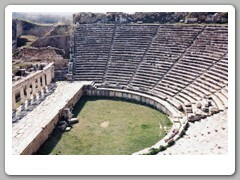 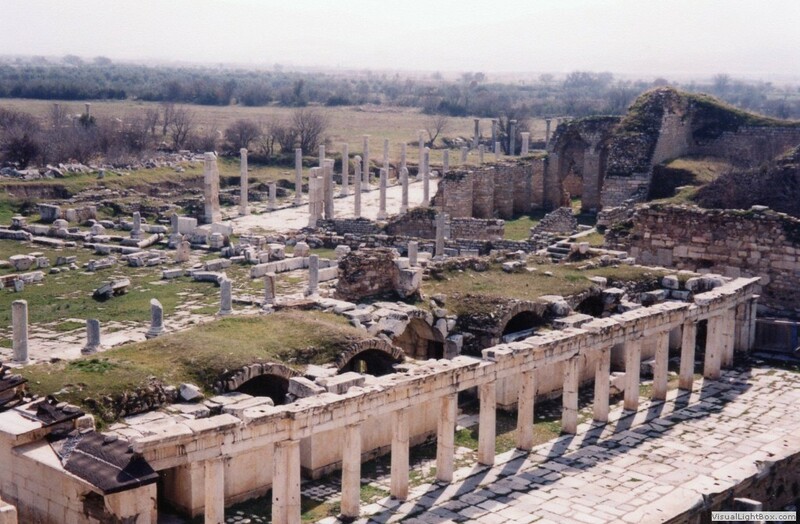 Its classical ruins are numerous and well-preserved. 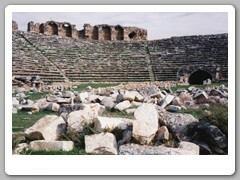 Most of the marble ruins were strewn all over. 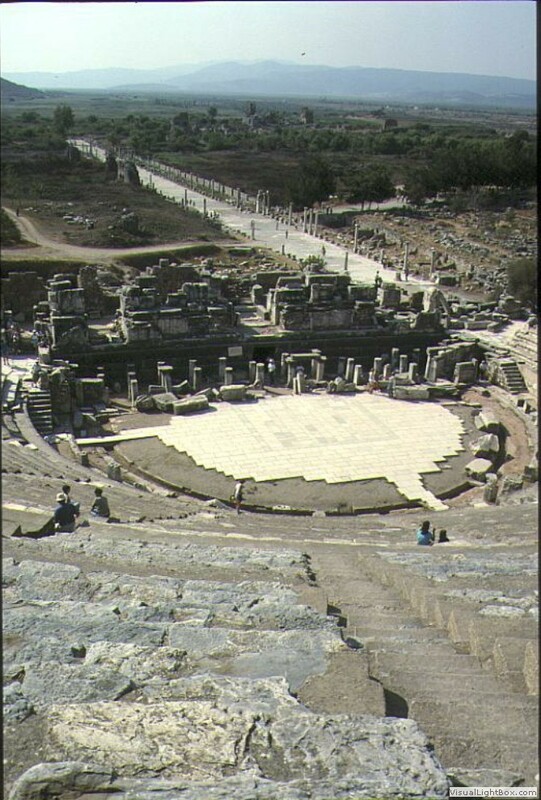 Some restoration work was in progress.